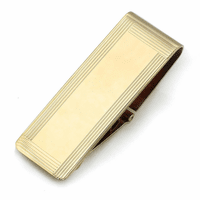 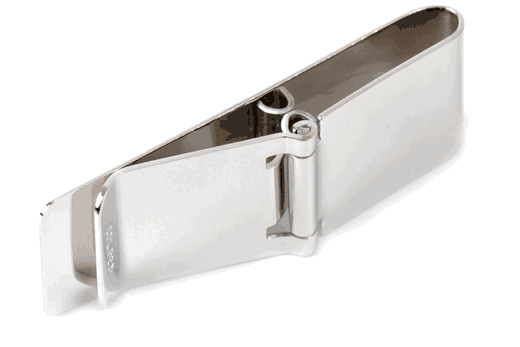 Help him be the best dressed professional with this stunning sterling silver money clip! The The polished silver surface has pinstripe band detail, framing an oval engraving area, where you can add free personalization of name, initials, or special message. 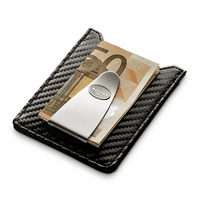 The hinged mechanism holds up to 25 folded bills, and opens easily to access cash. 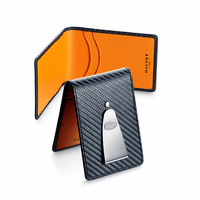 No more bulky wallet, just suave and debonair every time he pays the bill! 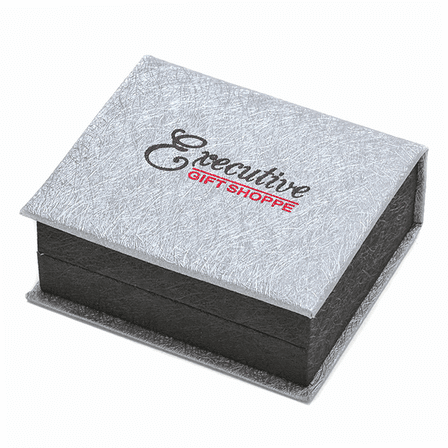 This money clip is packaged in a gift box, and ships out within 1 business day!